Every year, Apple unveils a new iPhone model, often with new hyper-gee-whiz camera advancements that make it the…((ahem))…greatest smartphone camera of all time! 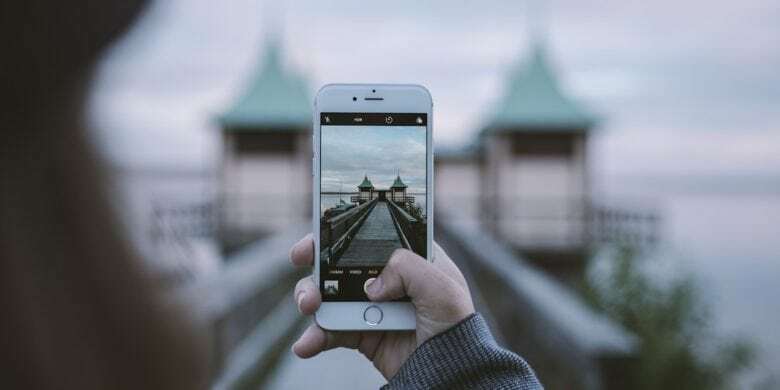 While hyperbole is baked into such announcements, even camera experts admit a high-end smartphone camera can under many circumstances produce images that are at least on par with shots from a DSLR. 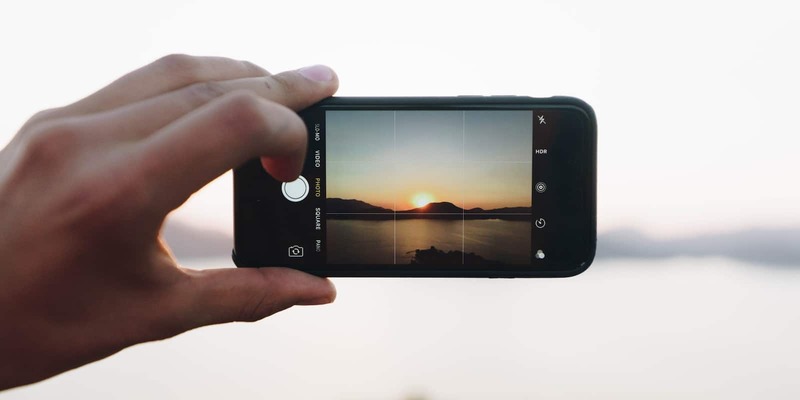 Of course, that doesn’t mean there aren’t some accessories that can help make your iPhone images just a touch better. Black Friday isn’t over yet. Cult of Mac Deals has you covered. The once-infamous Black Friday is no longer a one-day event. It has turned into an entire weekend dedicated to sales. The long Thanksgiving weekend is a tempting time. Who can pass up the wave of savings? 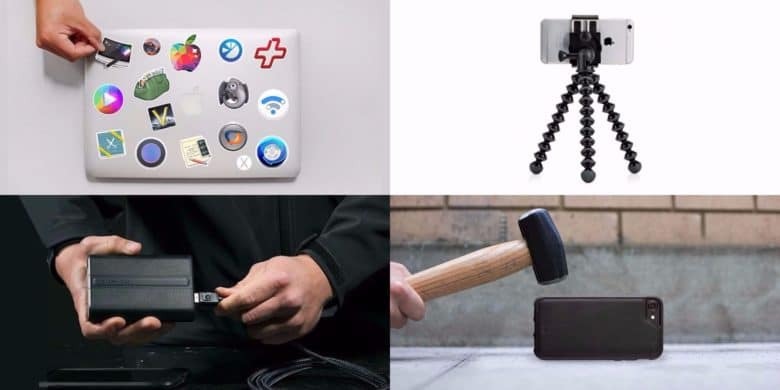 Get great new gear for mobile devices, digital photography, and Mac productivity. Summer’s finally here! Along with the warm weather has come bunch of hot new deals in the Cult of Mac Store. 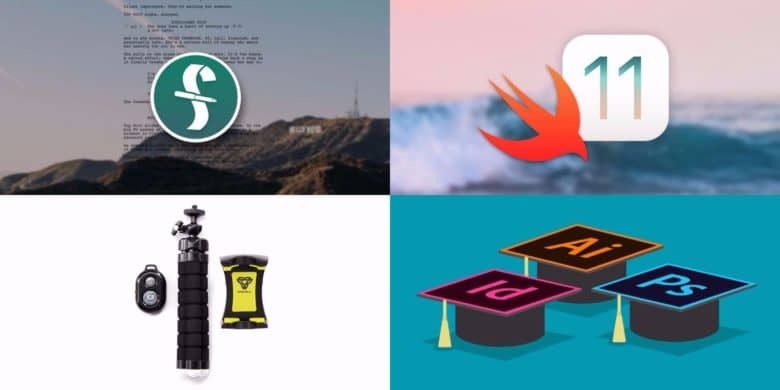 This round, we’ve got a bundle of top shelf Mac apps that you can name your price for. 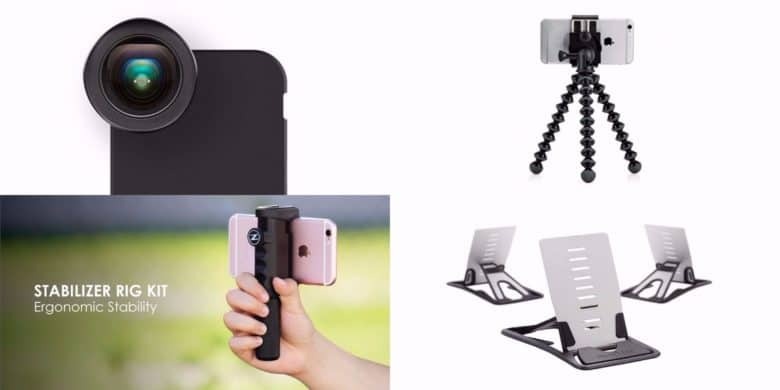 There’s also a universal mount and grip for any mobile camera, and an iPhone case that can survive almost any fall. 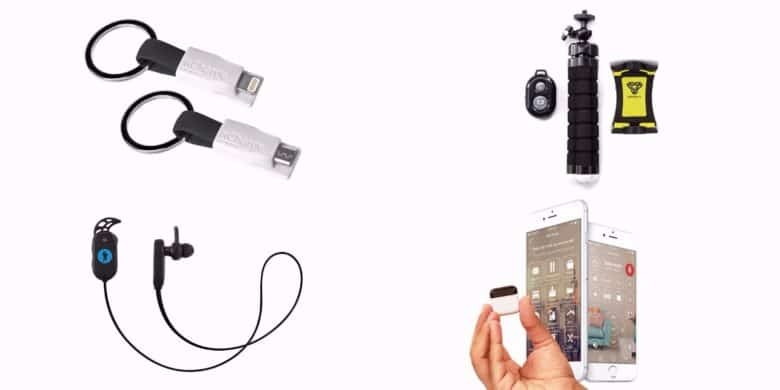 We’ve even got a powerful backup battery that you’ll never lose thanks to a built-in Bluetooth tracker. A drone you can take anywhere. Pocket-sized drones like the Mavic Pro seem poised to be the photography of the future, but one company is taking things to the next level by slapping a tiny drone inside an iPhone case. 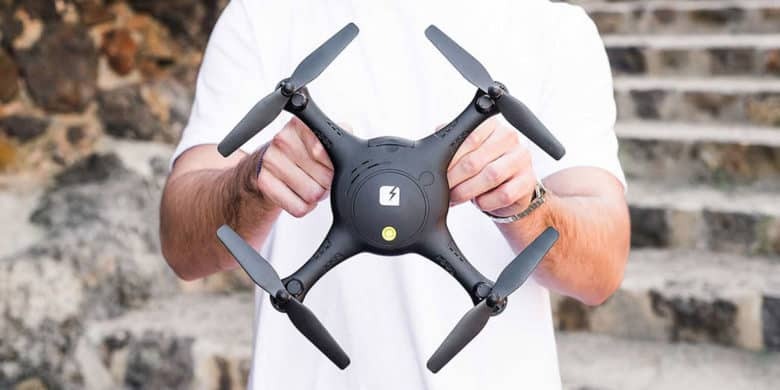 It’s called the Selfly and while the little drone is not as powerful as its larger rivals, it packs a ton of incredible features that fit in your pocket and won’t hurt your wallet. 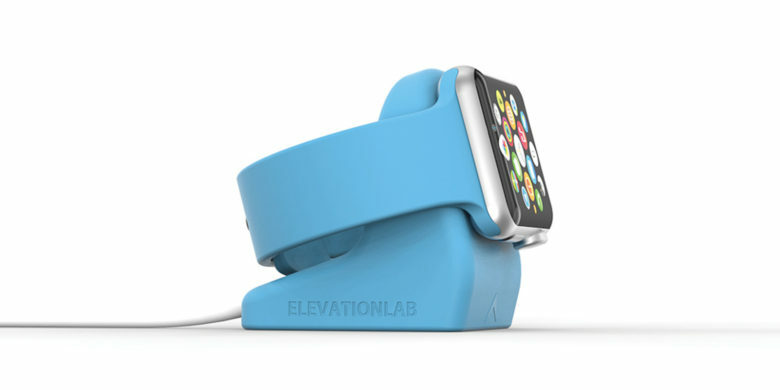 Charge your Apple Watch in style with the meticulously engineered NightStand.